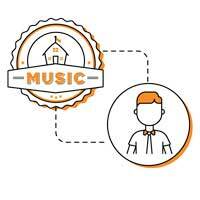 Music Lessons and Band Classes as cool as your kids! FACT: Your coolness factor increases by a level of +100 simply by playing the guitar. 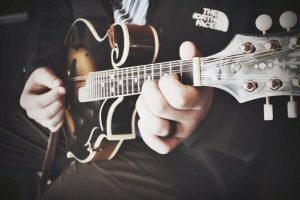 Learn your favorite songs, face-melting riffs, and gut-busting guitar solos while learning that important music theory along the way. Raise up your goblet of rock! 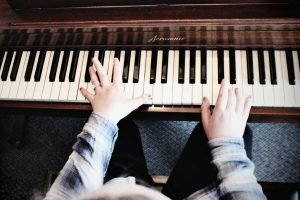 Does the thought of your old piano teacher give you the cold sweats? No evil, knuckle-slapping grouchy teachers here! 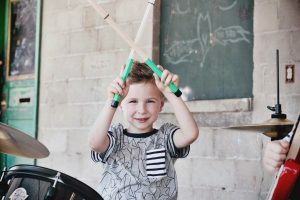 Create a lifelong skill that brings your child joy and makes their friends jealous. We put the fun in FUNdamentals. 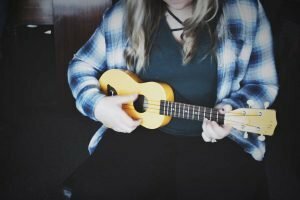 The uke is topping the charts and is becoming a fast favorite! Why? Because it's so easy to learn, even parents can do it! Perfect for bringing the family together or simply defining yourself. Join the uke army! Bring the thunder from down under! 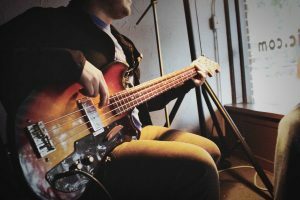 Bass players are really important to hold a song together, provide a groove and give a song life! Just don't tell bass players this... it'll go to their heads! Lincoln School of Music is absolutely the best. 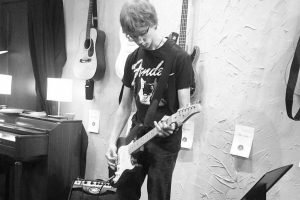 I was grateful for Tim's influence in teaching my son guitar. His patient demeanor and wide knowledge are an asset. 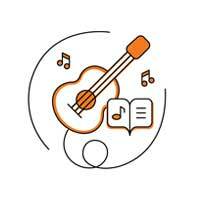 I would recommend to any parent or student to take lessons with Tim at Lincoln School of Music. My daughter just had her first music lesson last night with Tim. Such a great experience! She can’t wait to go back next week! She was literally smiling ear to ear when we left. Thanks Tim! 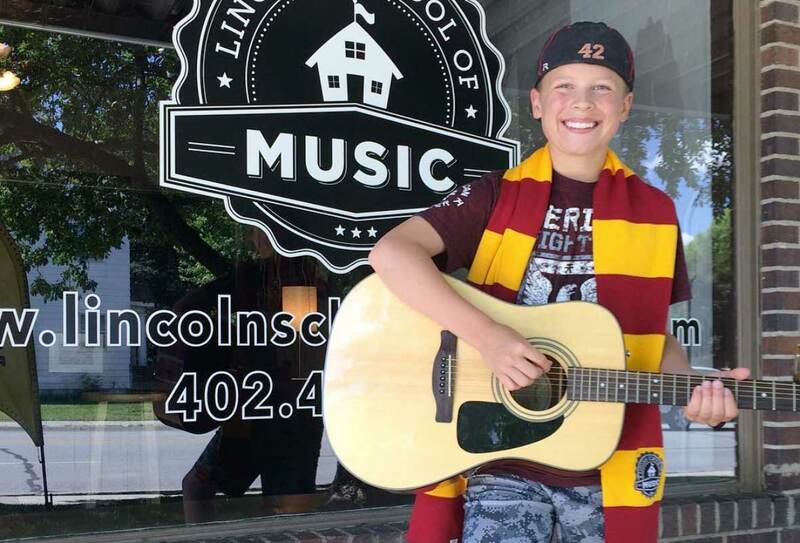 Lincoln School of Music is Nebraska’s premier community school of music, providing a broad range of music centered programs for pre-school and school-age children, teens and adults. Our goal is to encourage the personal growth of each and every student that walks through our doors. 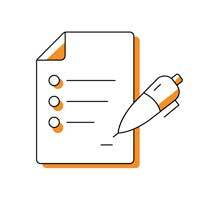 We promise to do our absolute best to provide an environment where you and your child will develop confidence and high self-esteem through technical and energetic instruction, positive reinforcement, personal attention and quality customer service. We look forward to making happy memories with you that will last a lifetime.